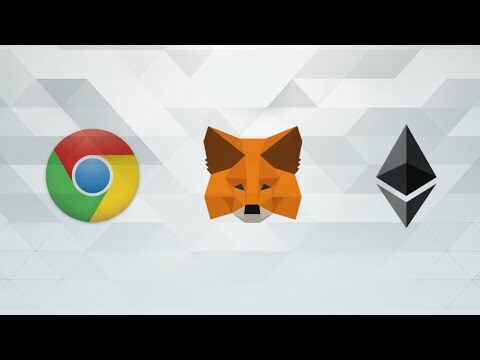 MetaMask is also a platform with 3 apps listed on AlternativeTo. Browse all 3 apps for MetaMask. MetaMask was added by POX in Dec 2017 and the latest update was made in Jan 2018. The list of alternatives was updated Mar 2019 There is a history of all activites on MetaMask in our Activity Log. It's possible to update the information on MetaMask or report it as discontinued, duplicated or spam. Fortmatic is a tool to help developers build web3 dApps without extensions or downloads. Cipher Browser is the world's first full-featured mobile dapp browser and wallet for the Ethereum blockchain. Alternatives to MetaMask for Web, iPhone, iPad, Android, Software as a Service (SaaS) and more. Filter by license to discover only free or Open Source alternatives. This list contains a total of 4 apps similar to MetaMask. Enables interaction with web3.0 apps on Ethereum. This extension is invading our privacy. Don't use it. Maybe you want to be the first to submit a comment about MetaMask? Just click the button up to your right!